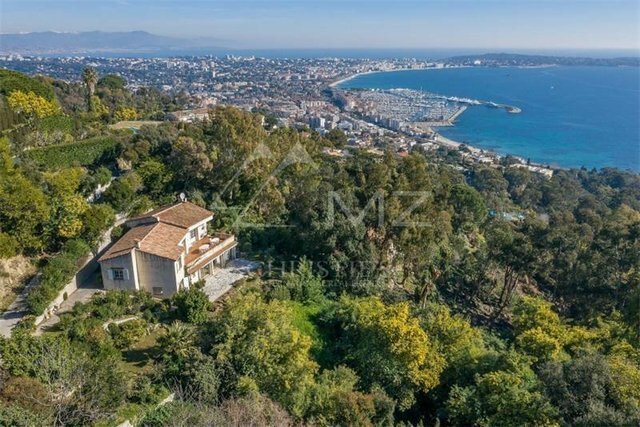 Sole Agent Super Cannes - Beautiful provencal villa with a panoramic sea view. Of an total living area of approx. 180 sqm divided in 2 apartment. A ground of approx. 2665 sqm and parkings complete this property. Great potential !